The entire team at the ibis Istres Trigance hotel and restaurant welcomes you. Enjoy our privileged location close to the main highways! The on-site pool, restaurant, bar and meeting facilities are at your disposal. 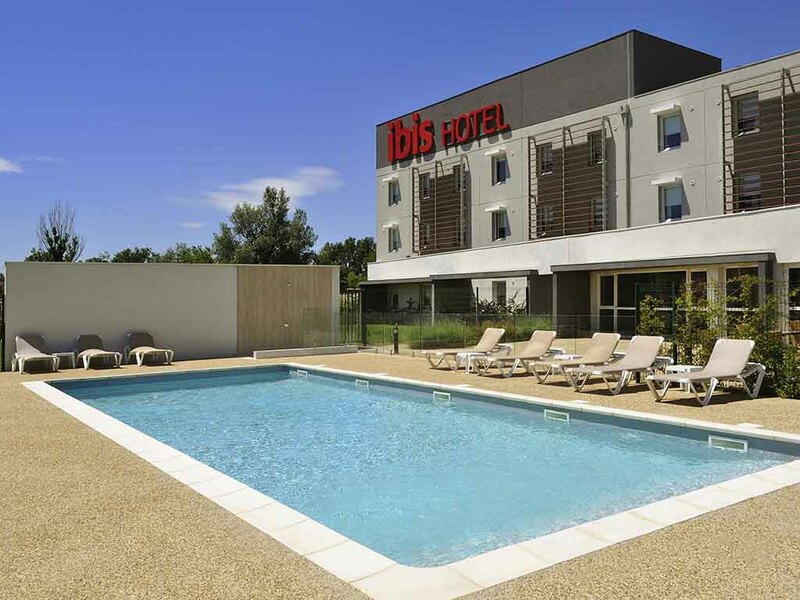 Close to Camargue and the Alpilles mountains, the ibis Istres Trigance hotel is ideally located for both business and leisure. The hotel opened in 2011 and offers 54 rooms, free and secure parking, free WIFI access, a swimming pool, two meeting rooms and an Italian Pasta Pizza restaurant with an outdoor terrace (open lunchtimes and evenings). The hotel is air-conditioned and soundproofed.